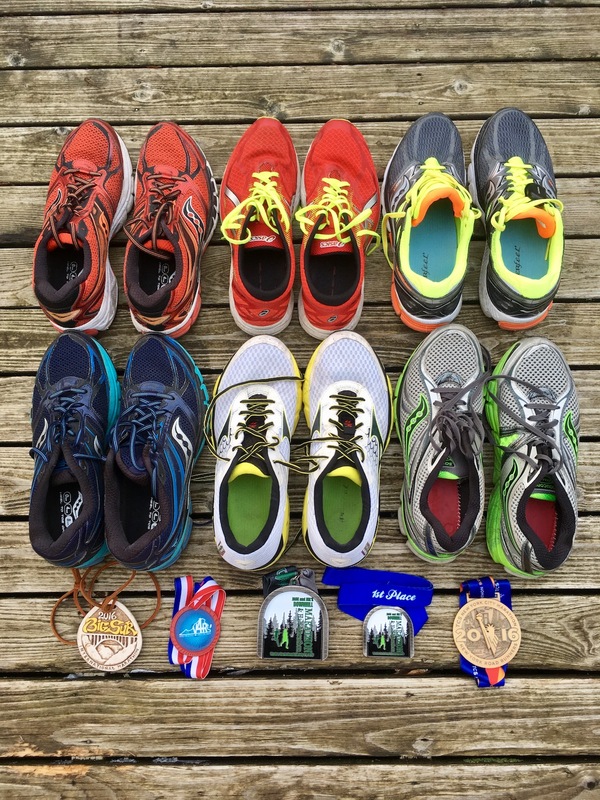 In 2016 I challenged myself to run an marathon in under 2:37. That equates to an average of under 6:00 per mile for the full 26.2 miles. Though I’d run that many miles before during my 2014 Ironman, I had never raced a marathon as a stand alone race for speed. My time for the running leg of the Ironman was 3:45 – so I would be attempting to go over an hour faster. 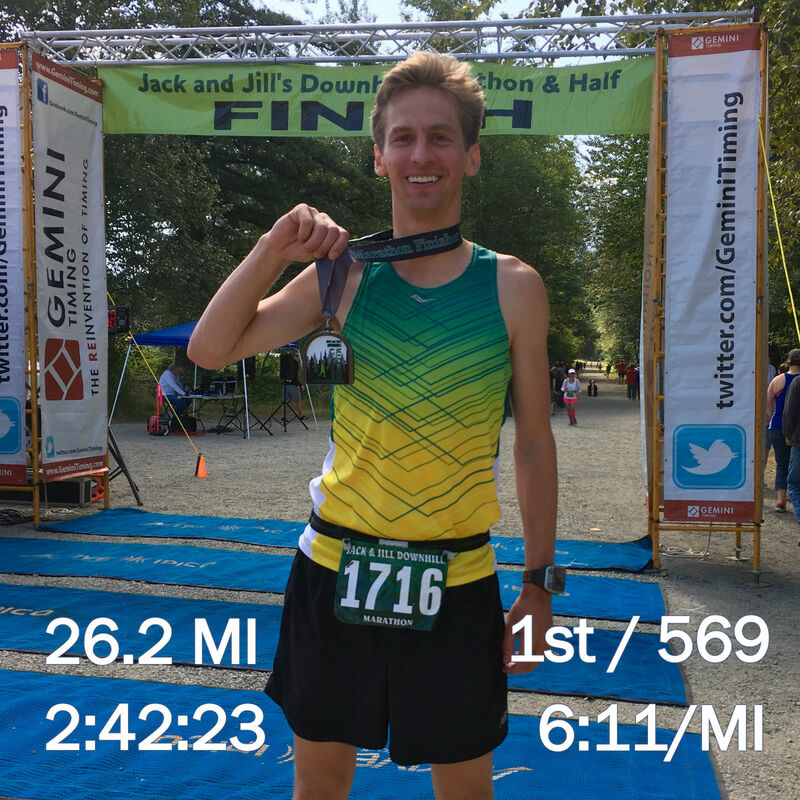 On July 31st I attempted my first marathon race effort and ended up running a 2:42 and winning the race. I tried to give myself another chance at the mark in a December race, but ended up having to change my plans and cancel that race. Despite failing to achieve what I knew was an extremely aggressive goal, I still had a great year running, won two races and am overall very happy with my performance. Below are a few pictures and some blog posts I wrote along the way.